1. WHAT FLYING EXPE﻿RIENCE DO YOU HAVE? 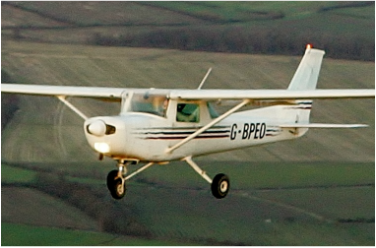 "I have a soft spot for G-BPEO, one of our Cessna 152s. I learned to fly in it at Coventry and after I became a Take Flighter it followed me to the club. It obviously loves me too!" "Specifically, every take off puts a smile on my face. Every time I do it I can't believe they let me do it! More generally there's a sense of liberty, but it's a freedom within which you absolutely have to know your limits." Take Flight. 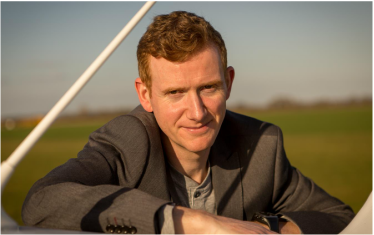 Being based at Wellesbourne helps - it's a great airfield."